I believe in buying good quality bras....that fit. I believe that the cute tall lady with short hair that works at the Starbucks in Target...is my friend. I just don't know her name yet! But she knows all about my children. All four of them. I believe that we need a new rule in our home...no TV during the afternoon on school days. 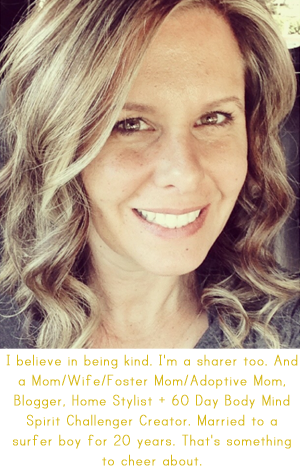 I believe that I want to always be a foster parent. I also believe that we might consider adoption at some point. I believe that Saturday mornings are meant for sleeping in. At least until 7:00 am. I believe in kind caring teachers. I believe that this year is going to be a great year for Blake! His new teacher gave him a job this year in the morning. He goes to school 10 minutes early and sharpens all the pencils. I go in and get him started and then he gives me a kiss good-bye! His teacher is also going to have him be back up for putting the flag up. He beamed when she asked him. I believe it is OK to be proud of your children! God bless him! You have every reason to be proud!!!! Awesome suggestion by his teacher- I hope it helps! Makes me miss teaching and taking the time to recognize each child's needs in life...have a great weekend!! What a great teacher to think of giving him a job before school! A responsibility that requires him to be there early. Awesome! I hope he has an amazing school year! 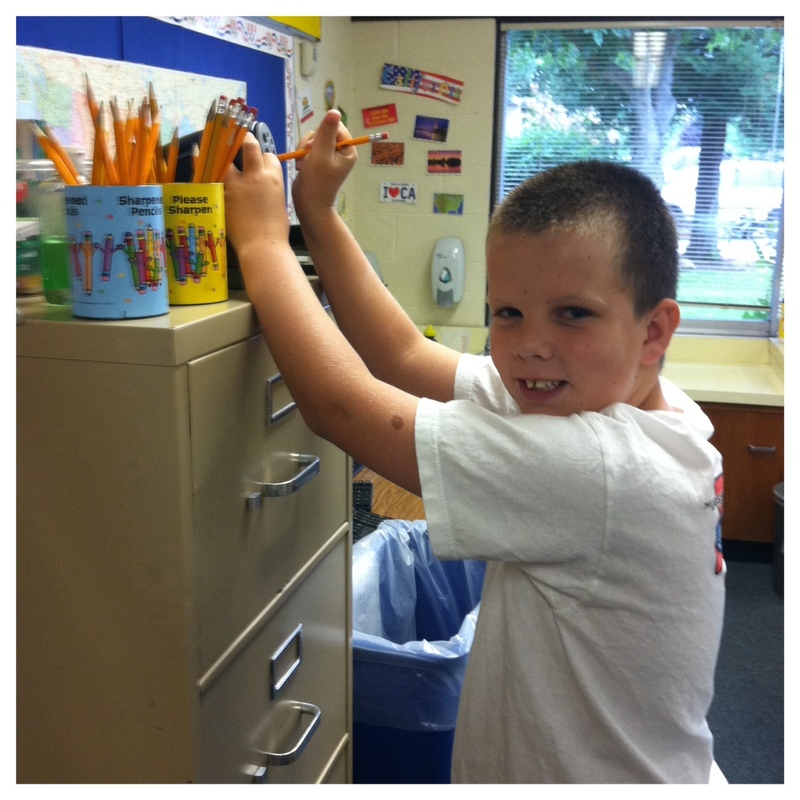 Love that he is loving the school year! You must be so relieved! Thank you for this. It made me smile and think about what I "believe". You are blessed. I believe you are my friend even though you don't know my name too! Love reading your posts! Awesome that Blake is off to a great school year! This post made me happy. And inspired my own "I Believe"
I hope tomorrow goes well. I'm so thankful for great teachers. What a blessing they are in our lives.